The Shooting Star Fishing Charter, led by Captain Dave Baldwin, are primed and ready for some amazing Fort Lauderdale fishing! Whether you want to fish nearshore or head offshore, great fishing trips are available all year, thanks to our magnificent weather. Southeast Florida’s coastal waters are a haven for fish. The temperatures are warm, bait fish are plentiful, and the Gulf Stream hangs just offshore. In the middle of this anglers’ playground are the Fort Lauderdale fishing grounds, famous the world over for producing large, healthy specimens that many saltwater anglers only dream of. 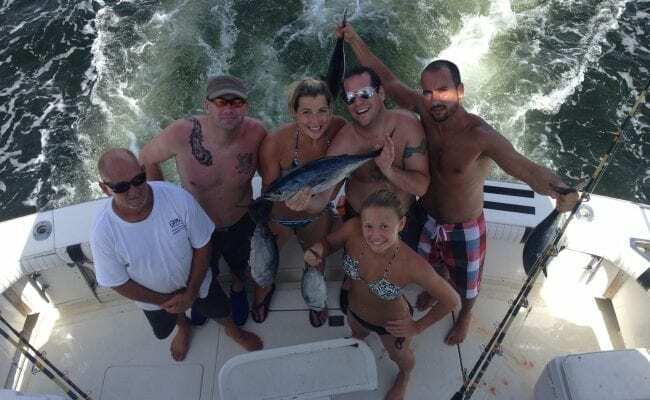 When it comes to Fort Lauderdale Sport Fishing, you’ll have the chance to test your mettle against elegant sailfish, rocket-like wahoo, beautiful dolphin, and swordfish sometimes called the gladiator of the deep. Lots of other scaly species are available, too. Many veteran anglers enjoy our charters, but you don’t need any experience at all to have fun and to be successful. Beginners and kids will have a blast, too! Shooting Star Sportfishing Charters targets all these popular deep sea fishing species of Florida. As you can see when it comes to Fort Lauderdale sport fishing there are many great big game species including big billfish. 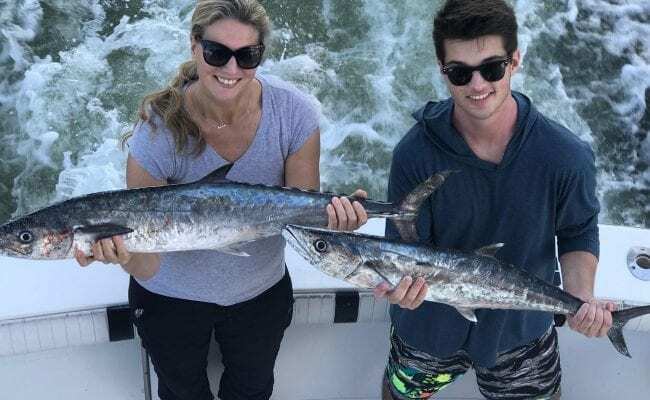 When you make the trip to Fort Lauderdale for your fishing vacation you will certainly have a chance at catching one or more of these pictured species. 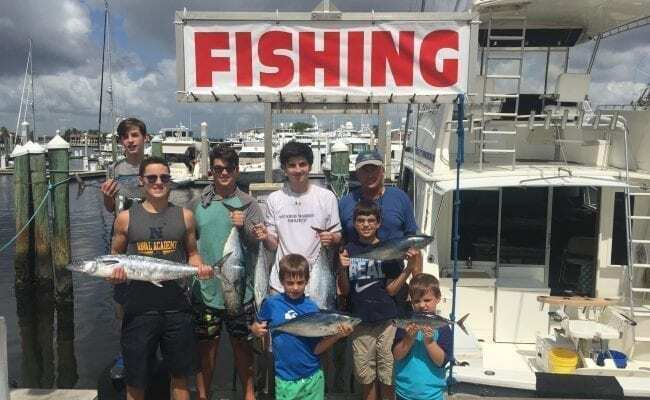 So check out the fish, book your charter vacation with Shooting Star Charters, and get ready to hook up with one of these magnificent species of the deep on your next Fort Lauderdale fishing trip.